>When you are exercising and your body becomes limited, you will get breathless. Your body registers this as a DISTURBANCE. When this happens, fat and sugar is being released from your cells! >Simple bodyweight exercises can trigger this heavy effect, you do not need weights. These hormones also signal the body to shape and tone your muscle. >Heat is another indicator that your are working out the right way. 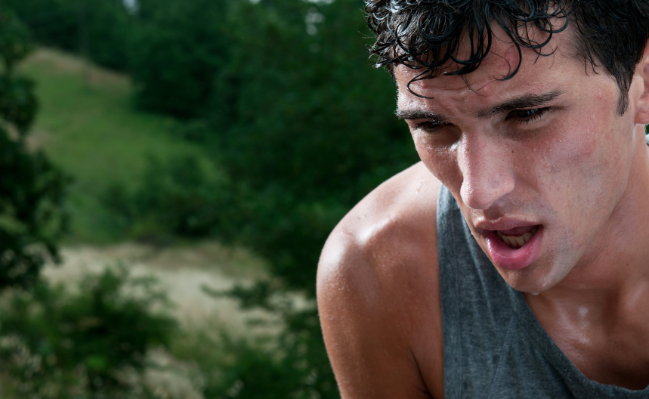 Sweating is an indicator that you have triggered the fight or flight response. >These sensations are not always pleasant, which is why you need to REST and RECOVER as much as you can!